Robot Events: Rocky Mountain Rumble, Vol. 3 . Rocky Mountain Rumble, Vol. 3 . Refunds are available for any team that is unable to participate in the event after registration. The $5.00 processing fee is non-refundable. In the event of emergency/bad weather, we will move the event to the following weekend, Saturday, February 23rd. 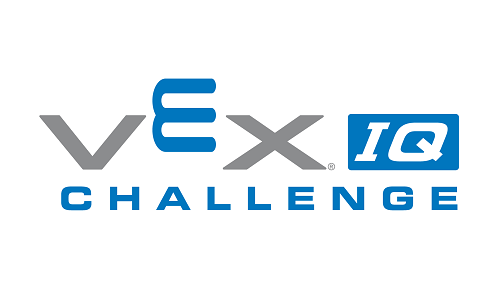 The CCSD Elementary Project Support Team and Grandview High School TSA will serve as volunteers for the competition. Registration and Pit set-up will begin at 8:00 a.m. Robot Inspection will begin at 8:30 a.m. Event will begin at 9:00 a.m.
Matches will run from 9 a.m. to 1:30 p.m. Conclusion and Awards ceremony scheduled for 2:00 p.m. 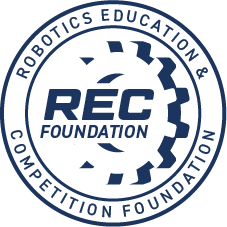 When: Saturday, February 9th - 9:00 a.m. - 2:00 p.m.
Why: Because we love Robotics!